(Wilmette, IL – September 17, 2018) – (RealEstateRama) — The Boulder Group, a net leased investment brokerage firm, has completed the sale of a single tenant net leased Dairy Queen restaurant located at 7720 149th St W in Apple Valley, Minnesota for $3,000,000. The 5,348 square foot Dairy Queen Grill & Chill Restaurant building was recently renovated in 2015. 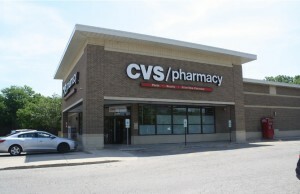 The property is well located in a dominant retail corridor just off of 150th St W which experiences 36,000 VPD and Cedar Ave which experiences 34,500 VPD. Retailers located in the immediate area include Walmart Supercenter, Target, Home Depot, Sam’s Club, Menards and numerous banks and restaurants. The Dairy Queen Grill & Chill is also located near Apple Valley High School, a top high school in Minnesota with 1,900 students. There are over 86,000 people living within a three mile radius of the property and have an average annual household income in excess of $106,000 per year. 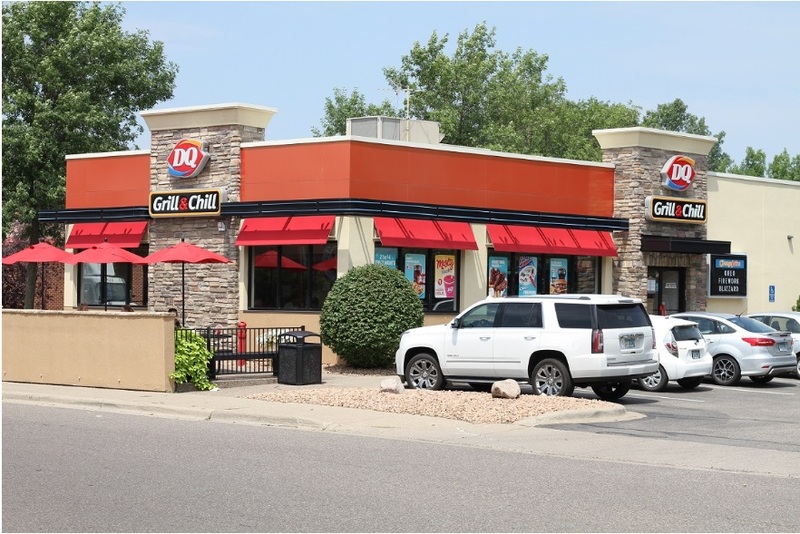 Randy Blankstein and Jimmy Goodman of The Boulder Group represented the seller in the transaction; a Dairy Queen Franchisee. The purchaser owns multiple other Dairy Queen assets. The Dairy Queen Grill & Chill will be a new 20 year sale leaseback and features 1.5% annual rental escalations. The lease is absolute triple net and features zero landlord responsibilities. The Dairy Queen Grill & Chill property is located within the Minneapolis-Saint Paul MSA in Apple Valley, Minnesota. 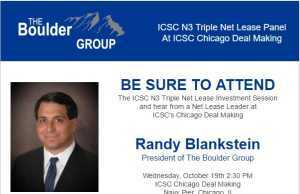 The property is strategically located along 150th Street W in a dominant retail corridor.